Film Music Blog Reviews Mystery Classics | Delos Music | Outstanding Classical Recordings for over 40 Years! 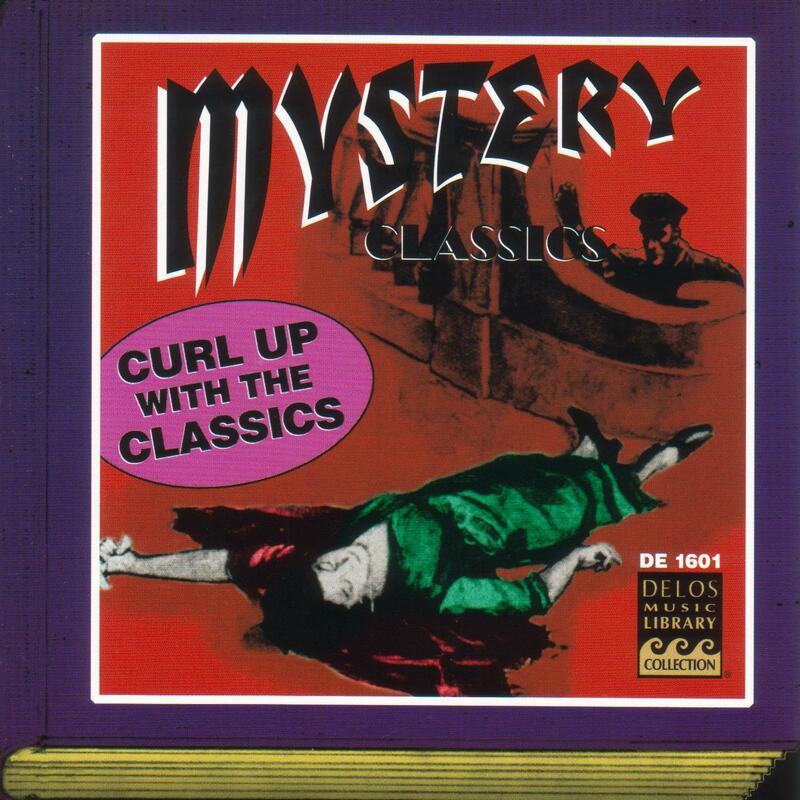 Film Music: The Neglected Art‘s “Delos Recording of the Month” for October is our “classic” compilation, Mystery Classics: Curl Up With the Classics. Read the full and thorough review on Film Music: The Neglected Art‘s website. 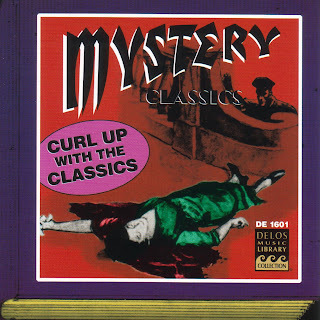 Purchase Mystery Classics from ArkivMusic.com.